Wolves have been scoring goals for fun during a great run of results and should have the creative flair to break down a stubborn Newcastle side. Wanderers have netted 10 times in three straight Premier League victories and bagged another trio in Tuesday’s FA Cup triumph over Shrewsbury. The Magpies will set out to keep things tight, but 39/50 for a home win has to be the call for our opening Wolves vs Newcastle prediction. 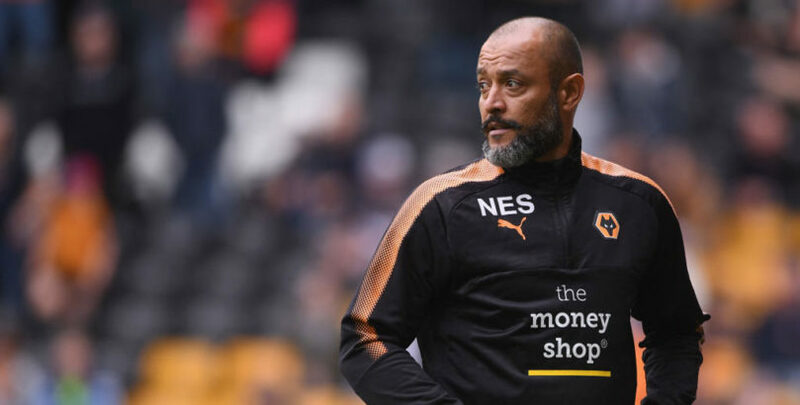 Nuno Espirito Santo criticised his side for lacking focus when beating the Shrews 3-2 at this venue in midweek, but Matt Doherty’s double and an Ivan Cavaleiro strike saw Wolves through. That result kept the feelgood factor going after Saturday’s 3-1 success at Everton completed a hat-trick of top-flight victories. Raul Jimenez took his tally for the season to nine by hitting the target at Goodison Park, as Wanderers cemented their position in seventh place. Wolves will have a warm-weather training camp in Marbella ahead of facing Newcastle, but Nuno insisted that trip is strictly business. 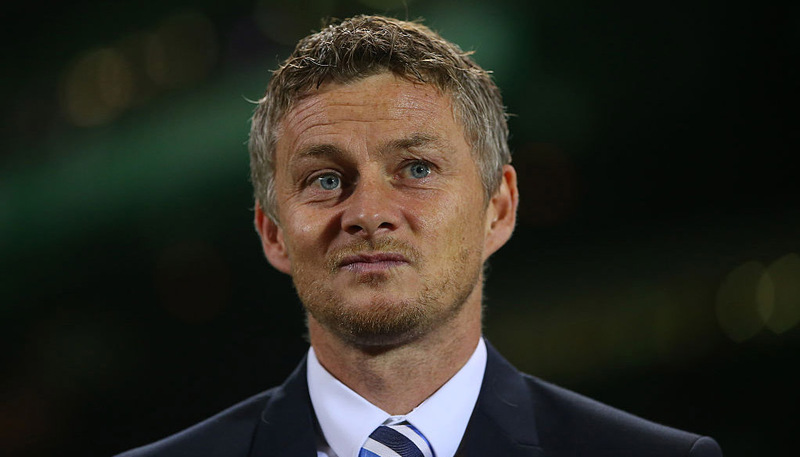 Wanderers have already beaten United 2-1 away this term, so 19/10 for a home win and over 2.5 goals in the game stands out from the Wolves vs Newcastle odds. Last Wolves EPL line-up: Patricio, Doherty, Bennett, Boly, Coady, Jonny, Neves, Jota, Moutinho, Dendoncker, Jimenez. Diogo Jota missed the FA Cup replay win with a knock but is expected to return, along with Ruben Neves, who was on the bench. Ruben Vinagre should also revecover from a virus in time. Newcastle looked on course to follow up a shock home win over Manchester City by picking up a point away to Tottenham until Martin Dubravka let a Son Heung-min shot slip through his hands late on. Rafael Benitez said of his resilient outfit: “I have to give credit to my players for the great effort they made. The Magpies had ridden their luck a touch, though, with Erik Lamela hitting the bar and two Christian Eriksen efforts having to be cleared off the line. However, Salomon Rondon headed against a post at the other end, while record signing Miguel Almiron is waiting to come in, so United could make their presence felt going forward against an open Wolves side. Let’s finish off our Wolves vs Newcastle betting tips by taking 31/10 for a home win and both teams to score. Last Newcastle line-up: Dubravka, Schar, Lascelles, Lejeune, Yedlin, Ritchie, Hayden, Atsu, Longstaff, Rondon, Perez. Goalkeeper Karl Darlow (elbow), defender Paul Dummett (hamstring), midfielders Mohamed Diame (hip) and Ki Sung-yueng (hamstring) and striker Joselu (ankle) are fit, while frontman Yoshinori Muto is back from the Asian Cup. Only keeper Rob Elliot (back) and midfielder Jonjo Shelvey (thigh) remain on the casualty list, although the latter is back in training and close to a return.